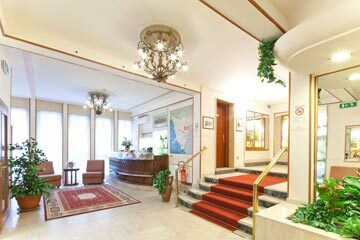 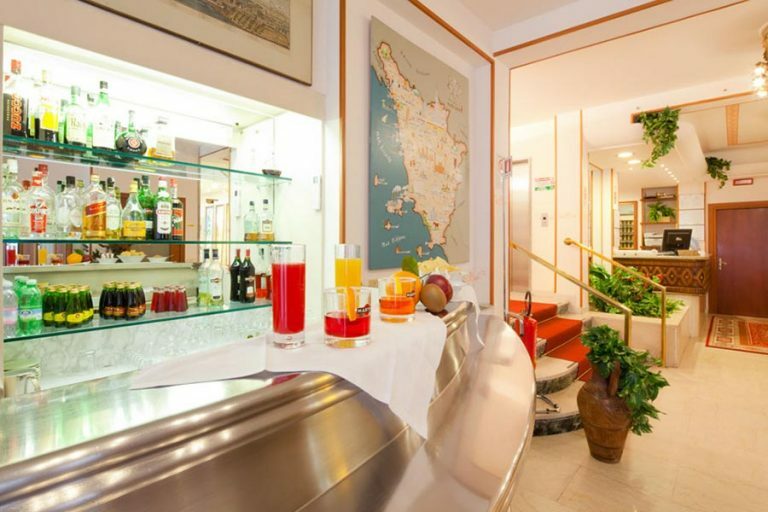 Hotel 3-star downtown Pisa our photo gallery! 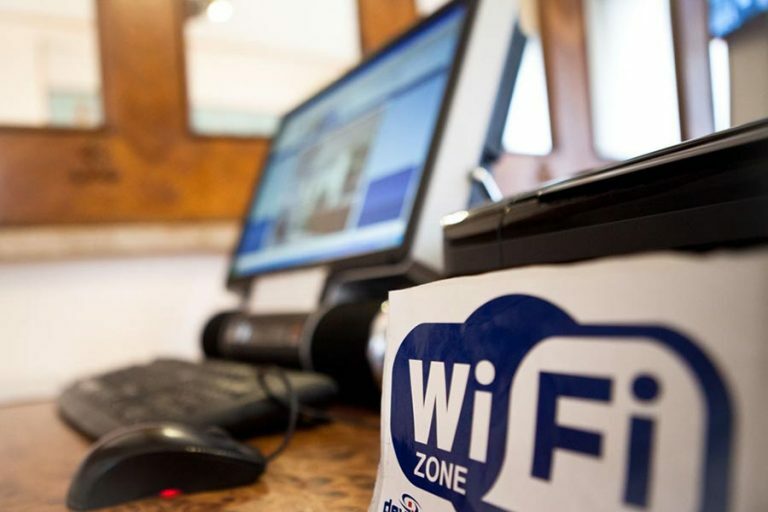 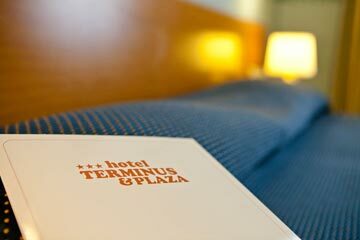 The hotel for business at 3-star Terminus & Plaza, downtown Pisa invites you to do a digital journey inside it, thanks to the photos contained on this page. 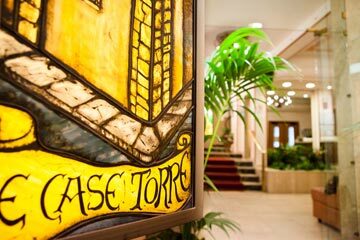 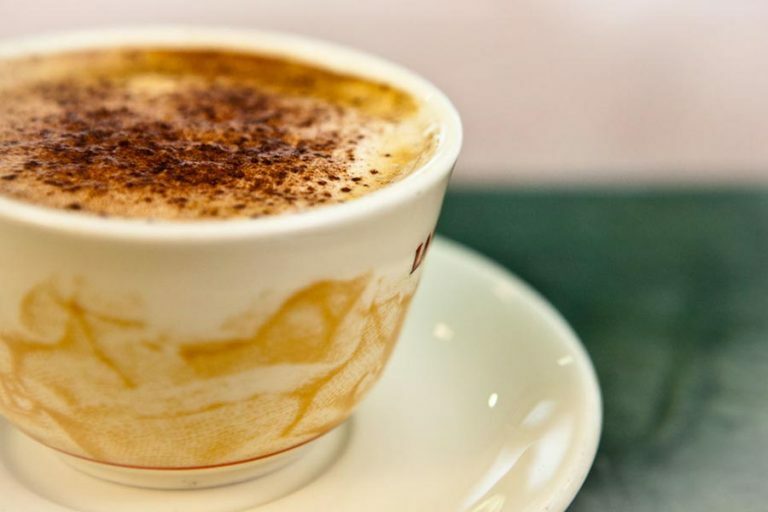 Through them, you will observe and learn features and facets of a hotel with meeting rooms comfortable and welcoming, situated in the heart of the Pisan city, in the renowned street Via Cristoforo Colombo. 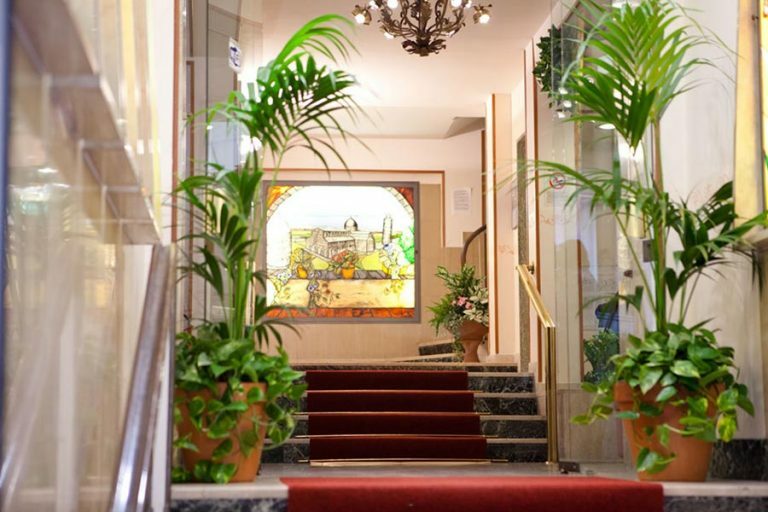 The structure awaits you with its lobby, the bar corner, the breakfast space, the “Vespucci” area, specially designed to make more enjoyable your work meetings or little business conferences and finally the wonderful and elegant rooms are ready to welcome into their single, twin, double, triple and quadruple accommodations.